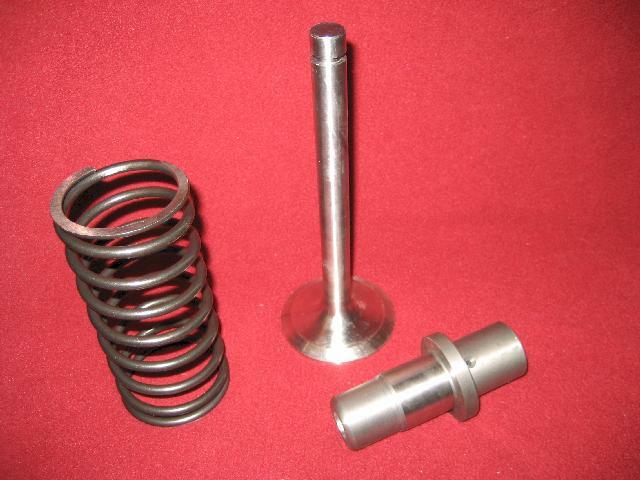 Browse our list to find anything from valves to piston rings and bearings to gaskets. The list also includes the OEM part numbers and our pricing. To place an order, see our ordering page. Categories include John Deere and misc. 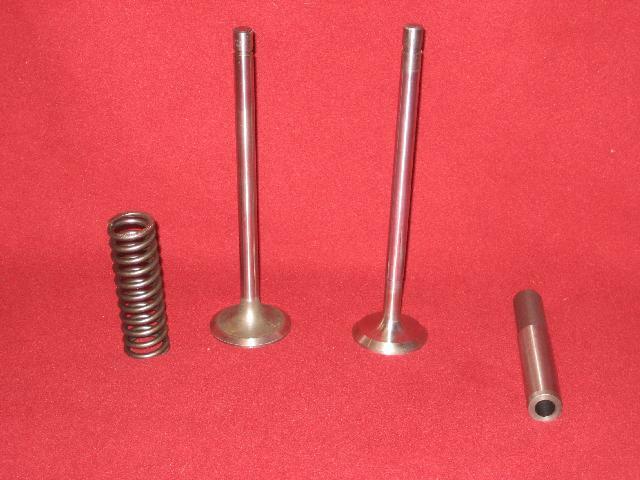 brands of: Valves, Valve Guides, Valve Springs, Valve Springs Retainer and Locks, Valve Seats Inserts, Piston Rings, Piston Ring Groove Spacers, John Deere 4 Cylinder and R Starting Engine Parts (John Deere and Misc.). To place an order, see our ordering page.